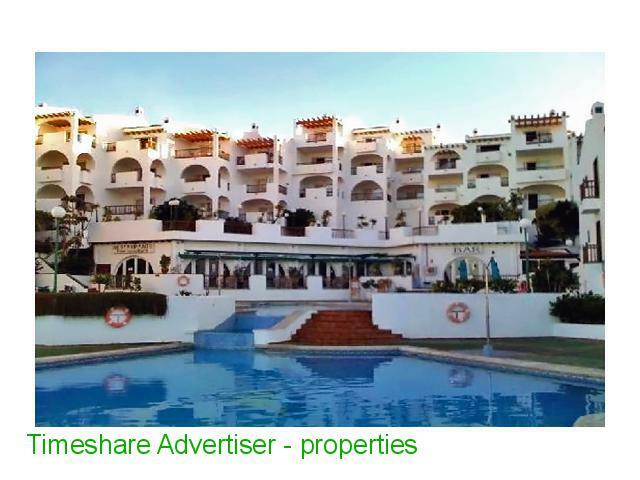 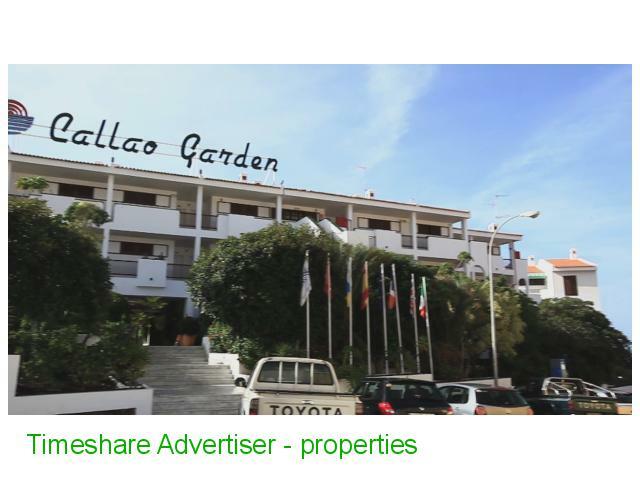 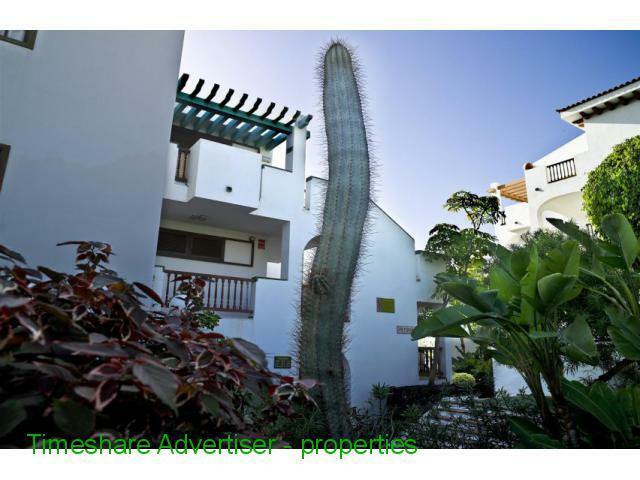 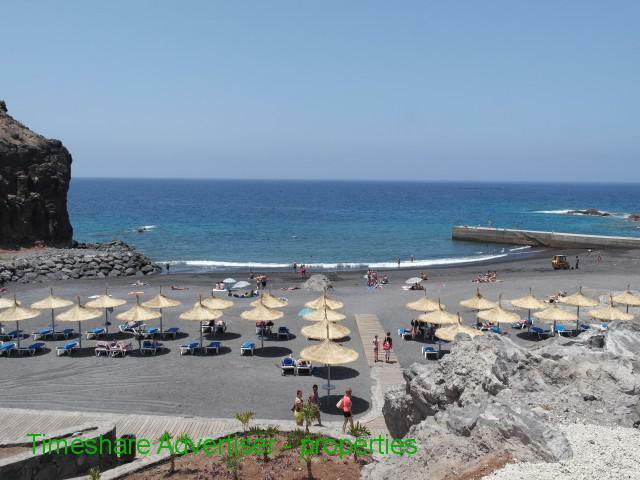 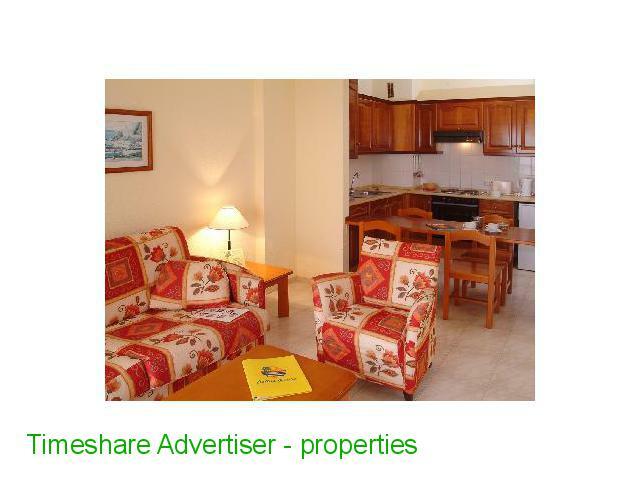 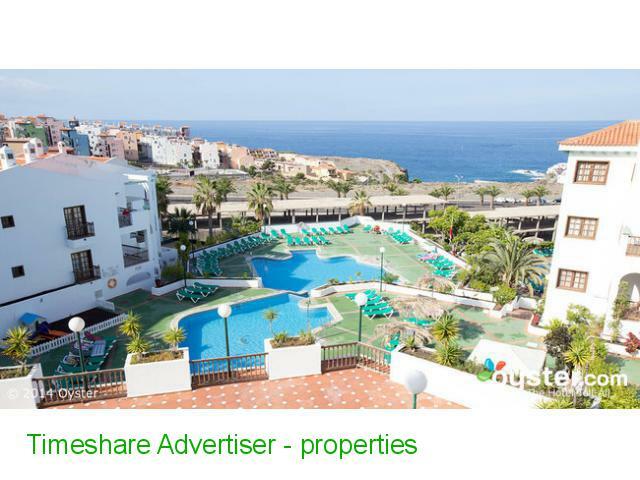 This apartment is comfortable and is located southwest of Tenerife. 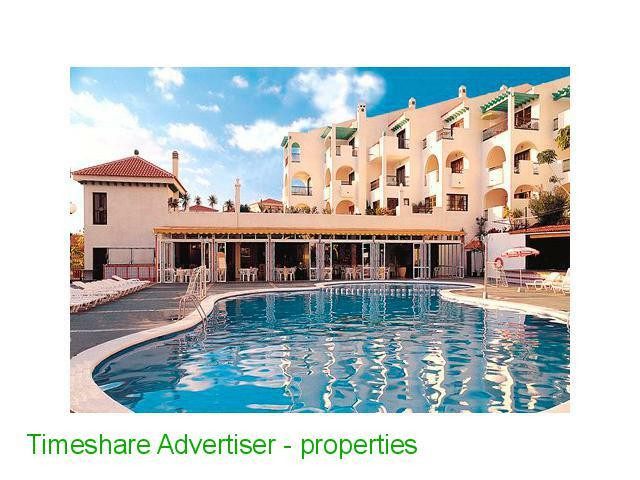 It offers a relaxing atmosphere in a natural setting, with 4 pools, spa, gym, tennis and squash courts and minigolf. 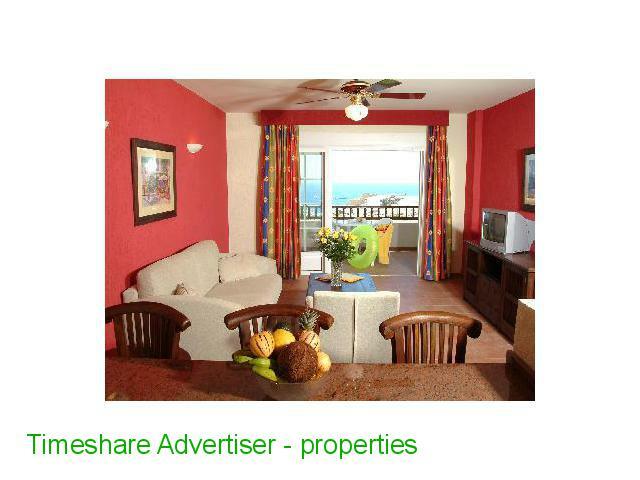 In addition, 1 week RENTAL 300 €.